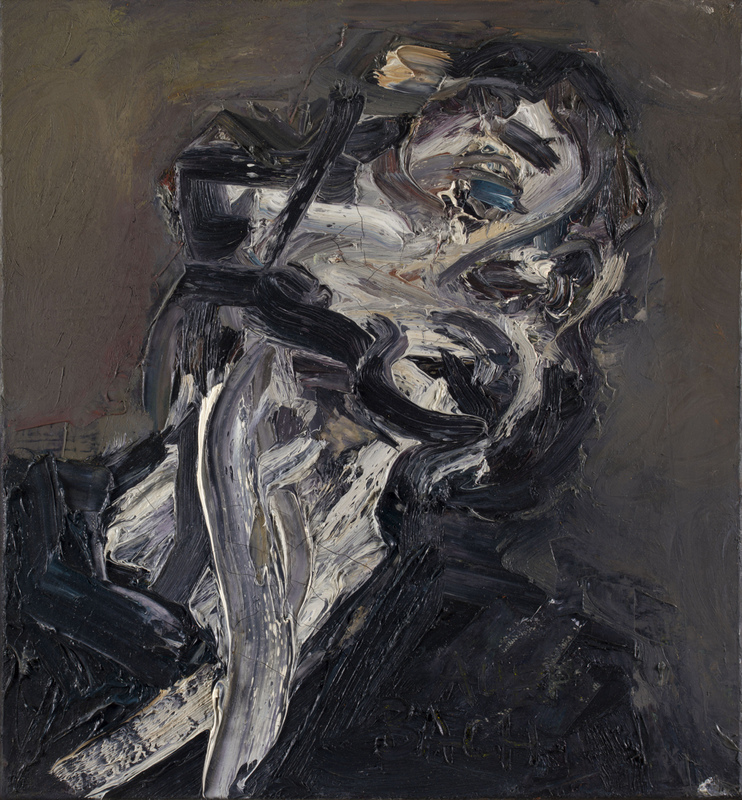 Dominic Green writes about the exhibition Frank Auerbach, on view at Tate Britain through March 13, 2016. Green concludes: "We build up life’s layers like impasto, and time scrapes back to the ground, just as Auerbach does each morning. Paint may create three-dimensional illusions in two dimensions; it cannot undo or recover the past. The force of Auerbach’s brushwork, the pushing on and cutting back, the loading and filling of the space—all draw our attention to the mystery of paint, its power to create tactile impressions of absent objects... That is the priority and value of all art, and it is why Auerbach, in aspiring to and attaining that expression, is number one. 'If you take a photograph,' he tells [curator Catherine] Lampert, 'it becomes historic five seconds later. But if you do a painting: Franz Hals’ portrait of a woman—he’s yanked her out of the seventeenth century and brought her here, and in a small way he has defeated death.'"